A La Junta, Colorado homebuilder has big expectations for a series of tiny home suburbs in rural towns, which go well beyond offering vacationers a stripped-down seasonal stay. Rod Stambaugh, founder of Sprout Tiny Homes, believes two planned developments composed of his company's compact eco modular homes can solve a crisis for rural ski towns desperate to house seasonal employees. He believes the sub-300-square-foot homes coming to the towns of Walsenburg and Salida can be game-changers for local development. Since founding Sprout in La Junta, Colorado, in late 2013, Stambaugh has been outspoken about the potential small homes have to help rural areas, and even function as temporary shelter for those displaced by natural disasters. The company's homes, built in their southeast Colorado factory, were showcased at the Tiny House Jamboree in Colorado Springs earlier this summer. But this may just be the beginning if Stamburgh can follow-through on plans for the two housing developments. After the town of Walsenburg changed its zoning code in 2014 to remove size restrictions on residential construction, Stambaugh purchased 4.5 acres of land and laid out plans to build a permanent tiny home community with a community center and outdoor theater. He expects the 32 units, ranging from 262 to 672 square feet, will sell for $60,000 to $130,000. 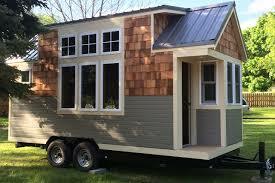 Walsenburg offers an intriguing test case for the tiny home movement. The city is the first in the country to alter size restrictions for new homes, and, being a former miner's town, has plenty of small lots that used to house small cottages for workers. 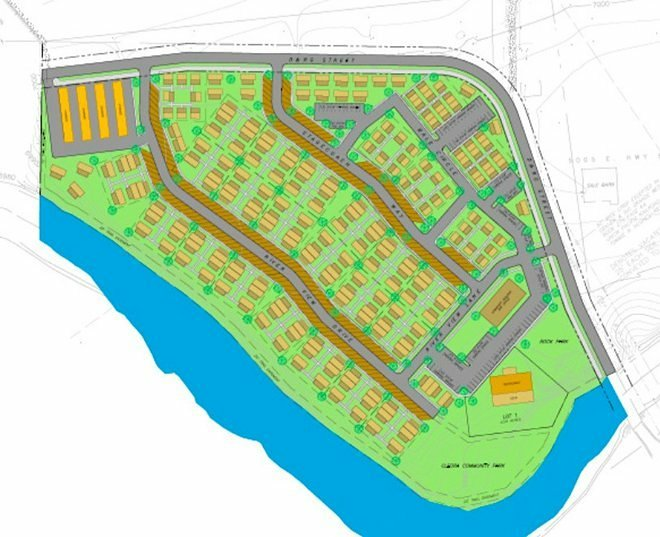 In addition to the Walsenburg development, Stambaugh also plans to construct 200 small homes on 19 acres in Salida, which has no size restrictions listed in its zoning codes. Called River View at Cleora, the development will offer long-term leases starting at $750 per month. If successful, these planned communities may convince other municipalities across the US to experiment with tiny homes, including Sprout's hometown, La Junta, which currently doesn't allow tiny home construction.